A fitness,nutrition and health blog. Jump start your day with a perfect breakfast...or none! Good morning Fitorriors ! The way we start every morning has a major impact on how productive and happy our whole day will be. b) you wake up, dress for work and decide not to have an actual breakfast (or you don't have the time to do it). If I were to give you an example of an optimal breakfast menu, it would definitely contain eggs. You should eat eggs! Whether you decide to eat them in the morning, after you return from work, when you feed your dog or when you're watching Game of Thrones - is totally up to you. Starting your day with proteins however, has additional benefits. I hope you're having an eggcellent day. If not, don't worry! I'm going to brighten it up with this article about eggs (egg puns included - don't you just love puns?). There's a reason the egg is part of Omegy's name and appearance. I just want to say something before we begin. Eggs are one of the best foods you can eat. Just make sure they come from a good source (like pasture-raised free-range chickens). It's not a coincidence the title has the word "superfood" in it. While every food should be carefully considered to fit one's dietary needs, I consider the egg to be a necessary part of any healthy diet. Although it has been demonized as an artery-clogging, cholesterol-ridden food, eggs are not the enemy of your heart. Quite the contrary. Eggs contain a lot of cholesterol compared to other foods (up to 200 mg of cholesterol). All that cholesterol is going to...do absolutely nothing to your blood cholesterol levels. And neither is all the fat (especially the saturated fat) going to affect your blood lipid levels. It's more complicated than eat cholesterol and/or fat - get atherosclerosis and/or fat. ** This post is written in both English and Romanian. ** Această postare este scrisă atât în engleză, cât şi în română. (Fitorium-warriors? I guess that’s what I’ll call everyone that reads our blog from now on. Uninspired? If you have a better suggestion, comment below). This is Part 2 of Decomposing Omegy : Fitness, exercise and training. In case you missed part 1, check it out. In part 1, I began talking about fitness, exercising and training in a broad sense. Also, resistance training slows and reverses the aging process! Wow! I’m going to get a little technical and detailed in this article to help better explain why the need for exercise and why weight training slows and reverses the aging process. 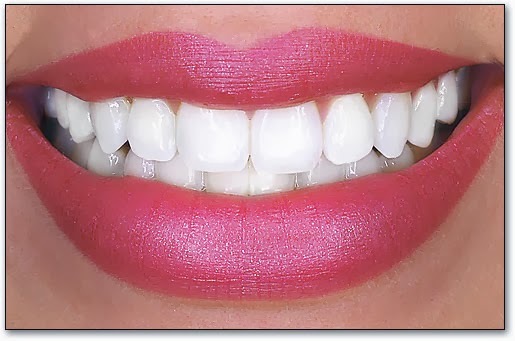 First of all you may be wondering: why do I have to think about healthy teeth and gums ? Well, it’s extremely important because any bacterial infection in your mouth can easily spread throughout your entire body. Check this out : “Considering how many times a day you swallow saliva, it's not hard to imagine where those bacteria can then travel. But perhaps even more important are the exotoxins and endotoxins that the bacteria produce as a simple byproduct of their very existence. It is these toxins, which cannot be destroyed by stomach acids or easily neutralized by your body's immune system, that present the bigger problem. In fact, these toxins don't even need to pass through your intestinal tract. Many are absorbed sublingually through the capillaries in your mouth, directly into your bloodstream. In effect, these toxins are the equivalent of being hooked up to an IV that is directly feeding low levels of poison into your bloodstream 24/7.” - says Jon Barron director of Baseline of Health® Foundation. Let’s get started: as you can see from the title – this post is about Omega-3 fatty acids (just Omega-3’s from now) and their importance in human health. Omega-3 fatty acids refer to a group of three fats called ALA, EPA and DHA. PLUS: There are actually 11 known types of Omega-3’s.The ones mentioned are the ones studied the most. They are considered essential fatty acids (EFA) – meaning that you can’t make them in your body but you certainly need them in order to survive – therefore you must get them from your diet. PLUS: Actually, mammals have a limited capacity to make EPA and DHA (both longer chained omega-3’s) from ALA (shorter chain Omega-3). Fish are much more efficient in forming these more complex forms of Omega-3’s. This post is going to be about that dumbbell Omegy's holding up. We'll be talking about fitness today. Obviously, as an intro because there's a lot to talk about. We are beginning today the actual decomposing of our little Omegy! As we've said in this previous post, we are going to explain to you why Omegy is the way it is. (Wow, that one could get really philosophical). 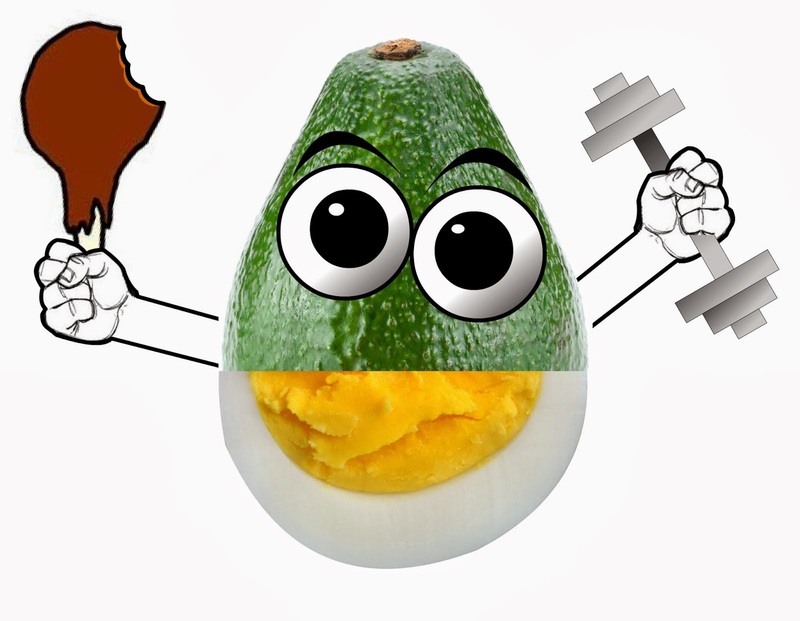 Our mascot is half-egg, half-avocado (I know... we have a lot of imagination) and today we'll look at why we've chosen him to have an avocado half. What is an Avocado ? Avocado is a fruit that grows on a tree - and it actually can be classified as a single-seeded berry. Native to Central America, it grows in a tropical and subtropical climate. PLUS: Its history goes back a very long time ago (50 million years) and some people think that it may have been food for dinosaurs. 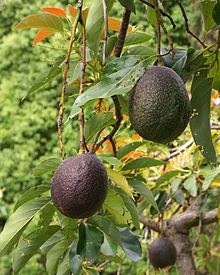 Between when the dinosaurs died out and before humans evolved to the point where they started to cultivate avocados, it remains a mystery how this strange fruit continued to survive with no big mammal to spread its seed around. ** Acest post este scris atât în engleză cât şi în română. Omegy is a great looking, smart, playful creature that may exist somewhere in this Universe. It’s also our blog’s mascot. 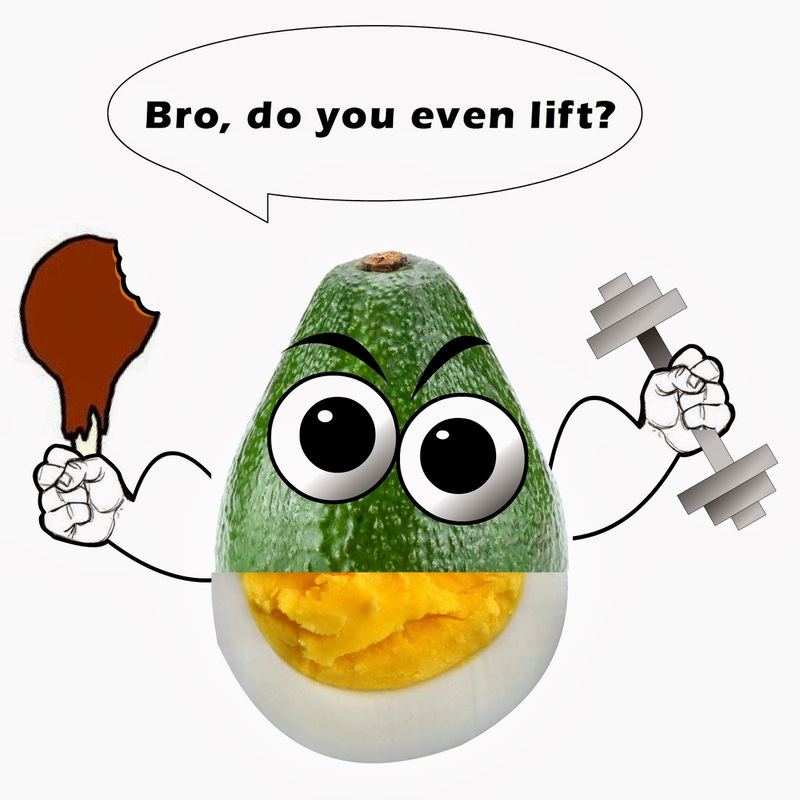 As you can see, it's half-avocado, half-egg thing, holding a peace of meat and a dumbbell. It probably doesn’t make a lot of sense right now. But it will. The next post, along with several others will explain the reasons we’ve chosen this strange combination of elements. Welcome to Fitorium. Now...you may be wondering what “Fitorium” is? Some of you might have guessed from the “Fit” part of the word that this is a fitness blog. Well, not just a fitness blog, more a wellness blog in which we’re going to talk about many things ranging from nutrition to fitness and health, with a dash of psychology, physiology and other human-related sciences thrown in to spice things up. Before we get started, let’s get to know each other: we’re Alma and Alex. Subscribe ! It's free ! Please subscribe for more tips ! FITORIUM is a blog dedicated to helping people become healthier, fitter and wiser in choosing the lifestyle most suited for them.